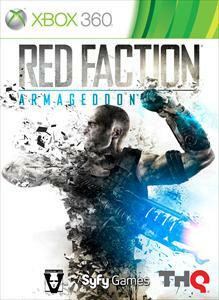 Check out these new game demos! "Mankind finds itself poised on the brink of extinction deep underground. Darius Mason is humanity’s last hope for survival." "An action adventure game that brings to life the Pirates of the Caribbean world and all its colorful characters in LEGO brick form. 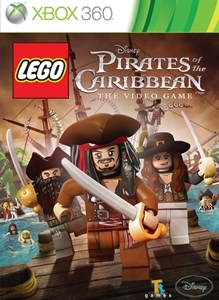 Players will experience all the memorable scenes from the first three films, as well as those in the upcoming fourth film, “Pirates of the Caribbean: On Stranger Tides,” in the humorous and quirky LEGO video games style."